If You Are Under a Hurricane Warning, Find Safe Shelter Right Away! Know your area’s risk of hurricanes. 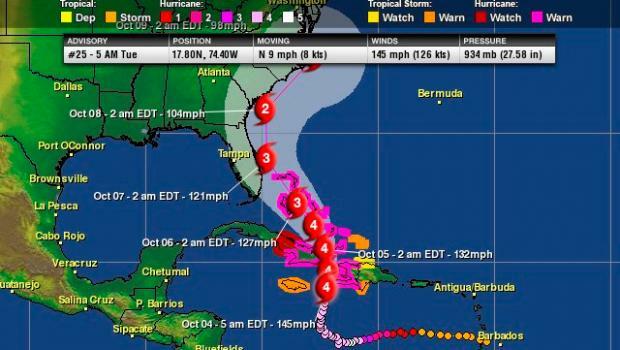 Here in Florida, we are all in high risk areas, with the coastal areas being most at risk of direct hits by a hurricane. Check your hurricane shutters once a month to make sure that you know where your materials are and that they function properly. Based on your location and community plans, make your own plans for evacuation or sheltering in place. Make arrangements ahead of time with inland family or friends that you could drive to. 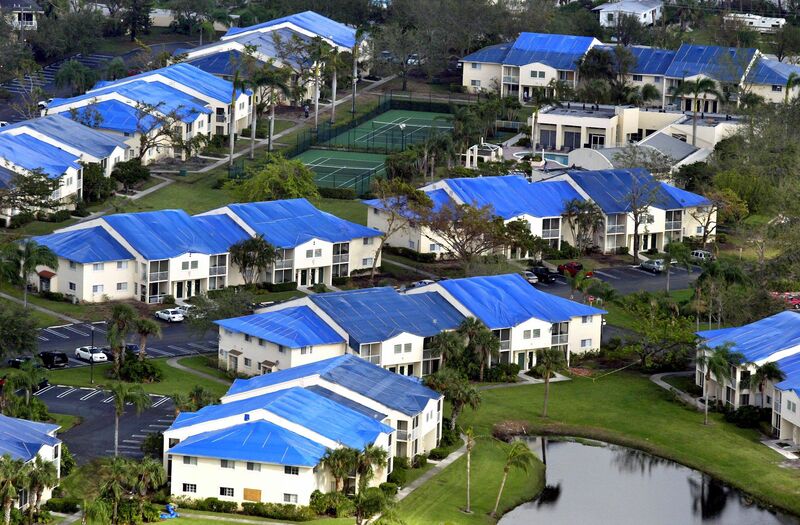 Call Five Star Claims Adjusting for a FREE Insurance Policy Review. Call Five Star for a FREE 11-point inspection to be sure that you have no damage BEFORE hurricane season starts. Contact Five Star Claims Adjusting for assistance with any damage! They will help you navigate the claims process and get you the best settlement. Keep your car in good working condition, and keep the gas tank full; stock your vehicle with emergency supplies and a change of clothes, and blankets. If you have NFIP (National Flood Insurance Program) flood insurance, your policy may cover up to $1000 in loss avoidance measures, like sandbags and water pumps, to protect your insured property. You should keep copies of all receipts and a record of the time spent performing the work. They should be submitted to your insurance adjuster when you file a claim to be reimbursed. 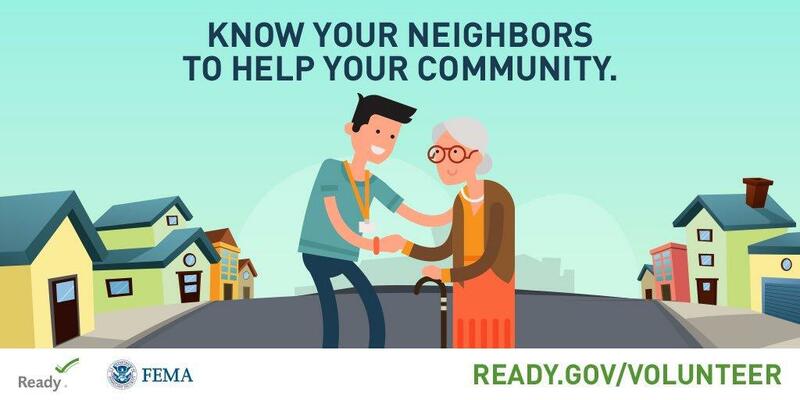 Visit www.fema.gov/media-library/assets/documents/137860 to learn more. Always call Five Star Claims Adjusting beforehand to get a free insurance policy review. Bring loose, lightweight objects inside that could become projectiles in high winds (e.g., patio furniture, garbage cans); anchor objects that would be unsafe to bring inside (e.g., propane tanks); Be mindful of trimming or remove trees close enough to fall on the building just before a storm, because often cities will NOT pick up debris that close to a storm hitting, leaving the debris to become projectiles during the storm. Document any property damage with photographs.